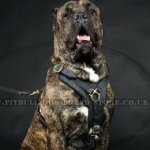 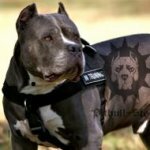 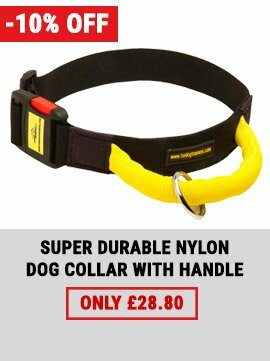 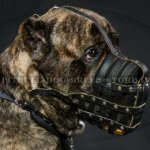 The Leather Dog Muzzle for your Pitbull, Staffordshire Bull Terrier or Amstaff needs proper care. 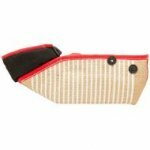 We strongly advice to clean your leather muzzle from dirt, dust, saliva, grass, seed, etc. 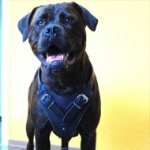 after each walk. 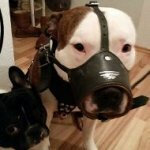 A dirty leather dog muzzle for Pit Bull is a source of infection! 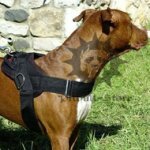 After the pitbull leather muzzle was cleaned with a brush or washed in running water, one should dry it with the rags. 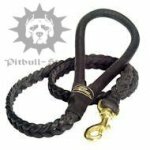 It is not recommended to dry the leather pitbull muzzle next to the open fire, on the batteries or heating devices. 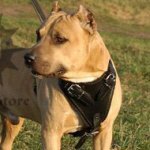 Intense heat influence can affect the leather, from which the muzzle was produced. 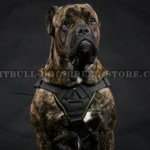 Keep the muzzle in a warm dry place, having put it first in a special sack or bag that is created from natural materials (cotton, linen). 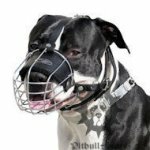 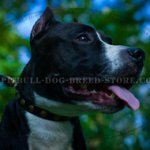 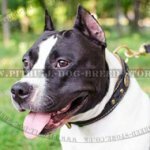 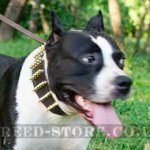 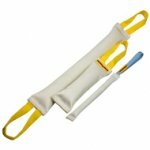 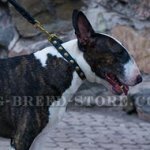 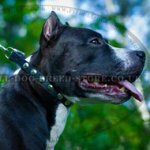 We hope that your following our advice will help to prolong considerably the life of the Pitbull muzzle that you have bought. 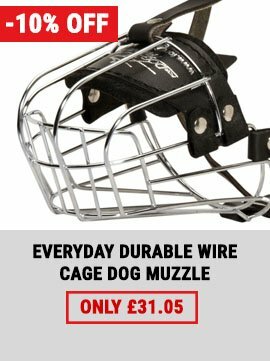 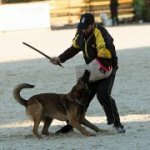 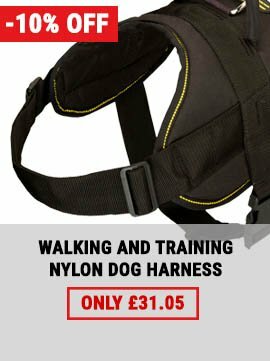 - to change the muzzle design and construction on your own.